Welcome to Nisha's Quick N Ezee Indian Food! 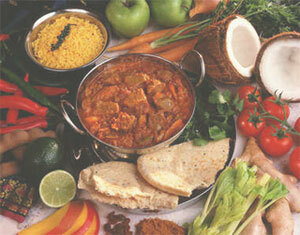 Nisha's Quick N Ezee Indian Food was created by Manish Puri and Ashmin Nisha. Since we moved to the States in 1996, we have been cooking delicious gourmet Indian food that we have been eating ever since childhood. We use the best and the freshest ingredients, which makes our food so fresh, tasty, and healthy. Our goal is to provide you with the best and the healthiest food we possibly can. It is all natural, quick and authentic.